Virtual reality has made its way in a French fashion. And this time, it’s a totally different approach. It’s so different, it’s a departure from the usual VR headsets that we know. French technology startup Catopsys has invented a way to experience virtual reality without a headset. Yes, you read that right. How is that possible? 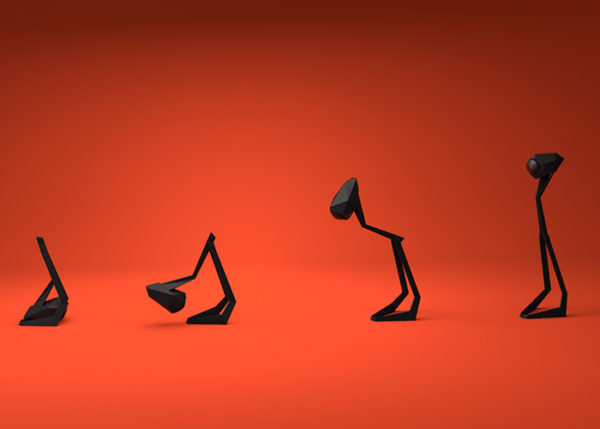 A VR project called Immersis is synonymous to headset-free virtual reality experience. Catopsys took their project in Kickstarter for crowdfunding, and it was a success. As of this writing, the VR project already surpassed its initial funding goal of $100,000 – earning an exact figure of $102,385 made possible by 177 supporters. 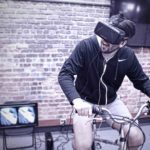 According to the Kickstarter project website, Immersis’ slogan says, “The ultimate virtual reality experience for immersive gaming and video, sharable with others and adaptable to your living space.” The technology concept behind Immersis is actually not new; in 2013 Microsoft Research has released a white paper about their virtual reality technology concept called IllumiRoom. 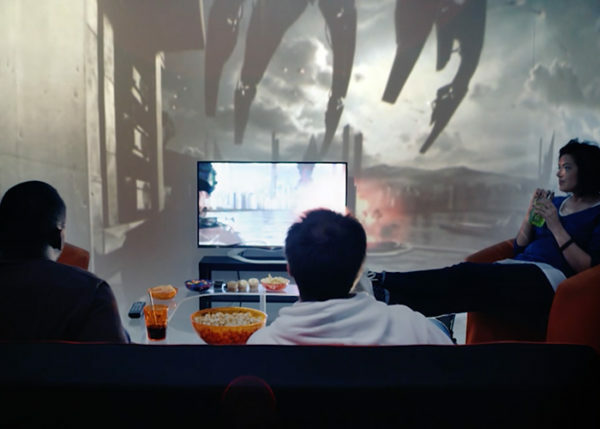 IllumiRoom is an Xbox projector designed to produce the on-screen assets of the Xbox in a projected fashion. The Immersis has realized Microsoft’s concept today. Immersis is a projector that transforms a room into displaying objects in virtual and augmented reality. The project website also talks about the disadvantages of the usual VR suspects such as the high-end headsets. These stereoscopic VR headsets, according to Immersis, can have adverse side effects since it’s unnatural. Immersis promises to eliminate these undesirable effects associated with VR headsets, and will be taking virtual reality into real space. 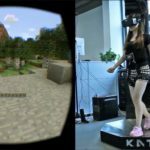 The project says that its users will be able to project their content to share with other people, and the eye strain or fatigue that VR headsets usually give will be a thing of the past. Immersis is a projector that connects to any computer, and displays a projected image with real-time image processing made possible by advanced optical systems. 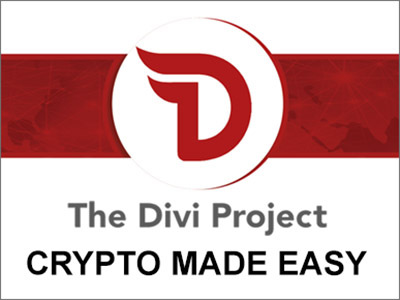 It has also the option for integrating existing equipment such as HDTVs, tablets, or another monitor to aid in providing a higher resolution image or even to interact using touch controls. 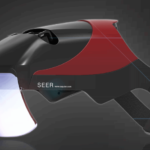 All existing peripherals such as mice, keyboards, and gamepads will work with this VR projector. 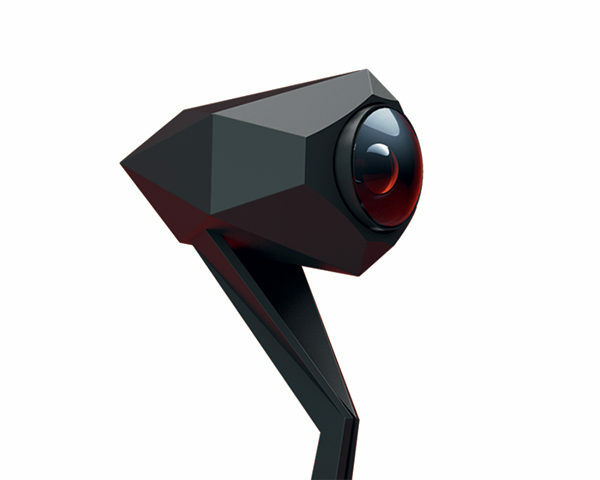 The VR projector has built-in support for game plugins like Unity and Unreal Engine to give a wide compatibility with existing mainstream video games. 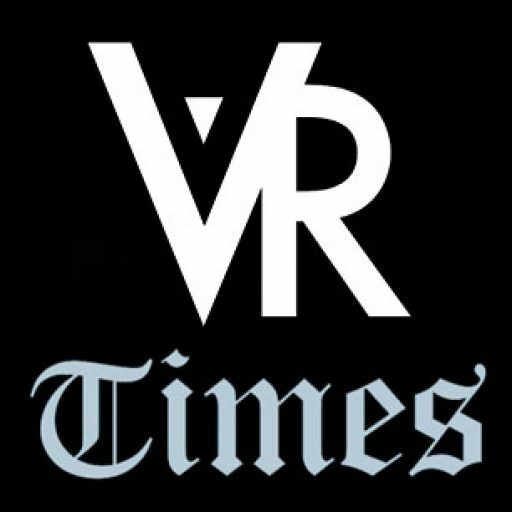 Videos and photos projected using Immersis will also benefit from its VR technology, especially photos taken using Google’s Photo Sphere in Android smartphones and tablets. The underlying technology that runs in Immersis is a patented technology that allows the projected pixels’ location in space to be detected in real time. By this, the user can change his point of view and still maintain the illusion of projected objects in space – of course, in real time. With the help of room calibration, Immersis can automatically adjust the content projection to its room application. 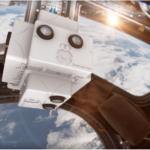 The VR project has been successfully funded, and still has less than a week for crowdfunding. The first version of Immersis will be available to its backers later this year.